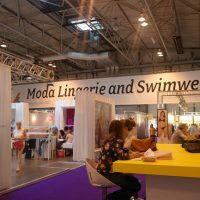 Moda Lingerie & Swimwear runs bi-annually in both February and August, and is the UK’s largest trade show for lingerie and swimwear. 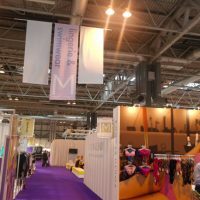 This year, Moda showcased more than 270 lingerie, swimwear, shapewear and hosiery brands with the latest collections from key industry players as well as promising and innovative brand debuts. 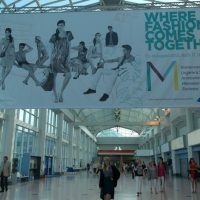 For the past two years I’ve been a dedicated and unfaltering attendee of the Moda trade show, and could easily spend all day milling around the Lingerie and Swimwear section with my ever-trusty digital camera. For me, it’s the first glance I get at the up-and-coming collections of some of my favourite brands, as well as a chance to discover new ones. 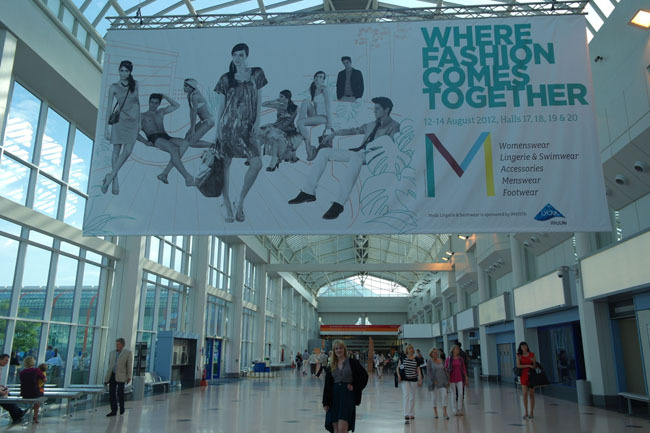 For the brands exhibiting, it is a key opportunity to pitch their latest releases to potential buyers. No mean feat, then. 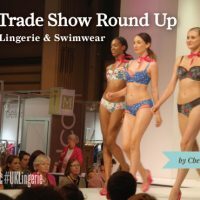 Top picks for me include full bust specialists Panache, who have really expanded all of their fashion ranges extensively this year with a lot of brave colour choices, fresh pattern designs and the inclusion of not one but two new brands: Cleo Swim and Sculptresse. The Eveden Group continue to innovate and meet customer demand with an the addition of a longline Patsy bra in two mouth-watering colours and the return of old favourite, the Deco, in a stunning kitsch flamingo print and amethyst shade. Fellow D+ brand Curvy Kate have added a new ‘World’s first’ to their portfolio with the stunning multi-way ‘Desire’ collection and a simply stunning new swimwear collection with plenty of fashion-forward options up to a K cup. 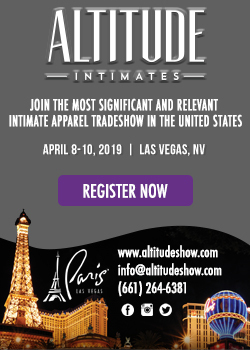 The show seemed to be a showcase of expansion innovation and pushing the boundaries of what’s possible within the world of fuller-bust lingerie. Maybe, just maybe, our requests have been answered and the companies are listening! 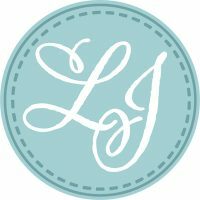 As a full busted blogger, I may (read: definitely) have had a somewhat skewed experience as I am naturally drawn to the bras and brands that I know that I and my readers can wear. That said, it’s hard to ignore the incredible achievements of lingerie brands such as Made by Niki, Kiss Me Deadly and Dirty Pretty Things, all of which were clear stand out brands from this year’s UK Spring/Summer trade season. 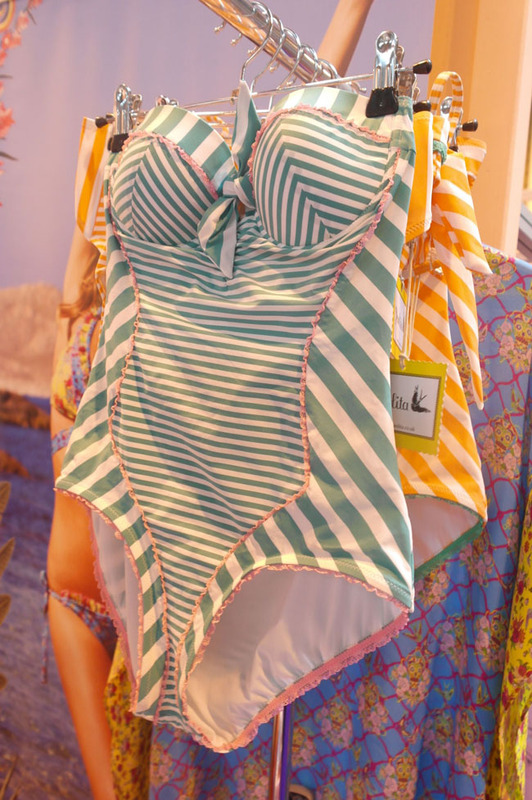 Catherine of Kiss Me Deadly treated me to a sneak peek at the incredible new swimwear range and I have to say it got my pulse racing. The collection boasts the perfect infusion of femme fatale glamour with a pinch of vintage and a dash of ‘pirate chic’; who can resist? Speaking of lust-worthy swimwear, Paolita’s imminent expansion into F cups will ensure that I’m clad in their candy-coloured and block brights all Summer long. 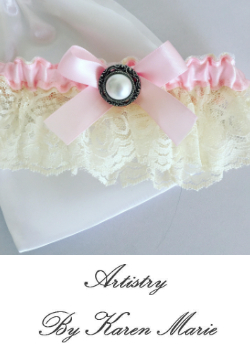 Promising brand debuts included that of Lady Muck, who cater to the teenage market, with soft, comfortable and cute lingerie to support the developing breast tissue at this crucial time. 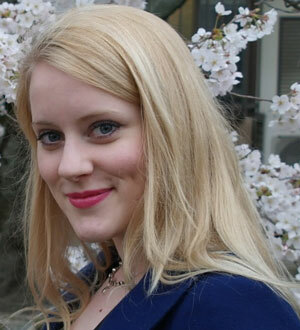 The collection is paired with quaint London-based namesakes Camden, Primrose and Chelsea, which identify and personify the three different sides to the city and promises to attract patriotic customers as well as London lovers from overseas. Key trends from the catwalk included ‘Stark Contrast’ which had a dark, seductive feel with a monochromatic palette, ‘In the Garden’ which had a quintessential ‘Spring’ feel with playful pastelle colours and 50’s influence teamed with a wash of floral prints, and ‘Aristocrat’ which embraced classic shapes, colours and decadent vintage detailing. It will be interesting to see how these trends and new products filter down to the market come 2013. 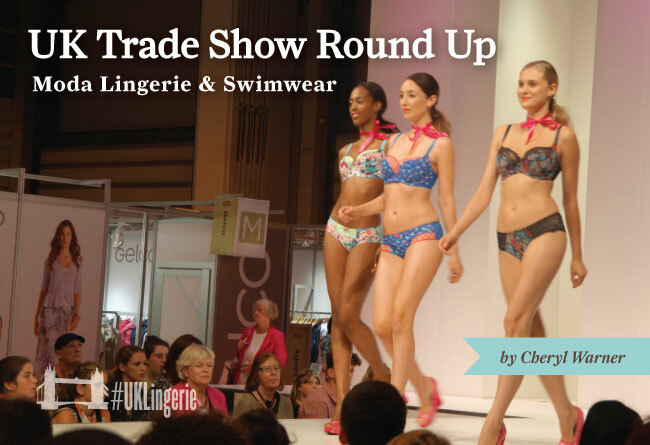 All in all it looks set to be a very interesting new year for the UK intimate apparel industry. 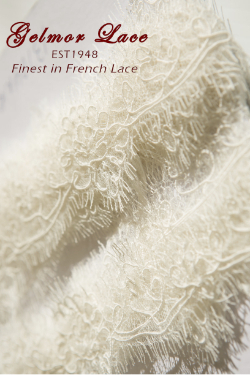 With cultural influences of Olympic fever, and a new confidence that comes hand-in-hand with an expanding commercial platform, comes new and exciting colour-ways and an ever-growing portfolio of new innovative technology and British design.